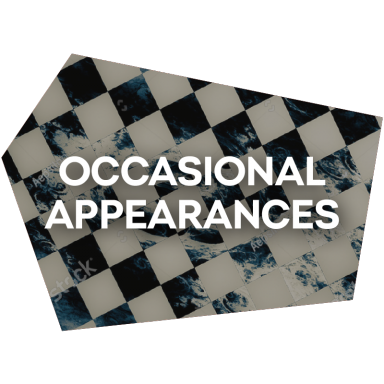 The silent dimness in the room is cut by a roaring engine and a ŠKODA 130 LR dashes into the room from behind the curtain. 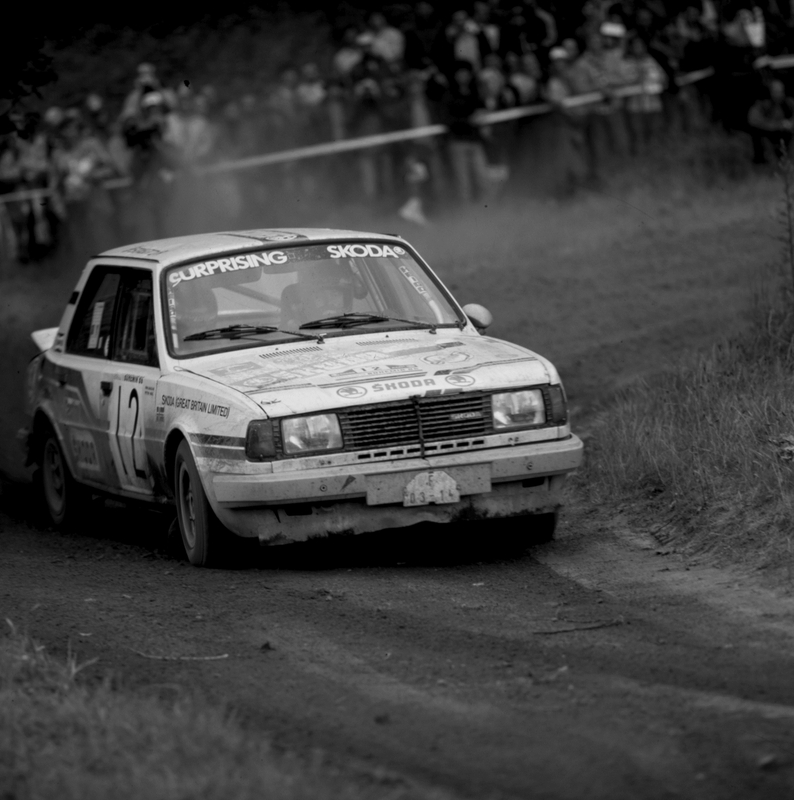 The driver stops the rally car sharply between two similar LRs parked on the stage. 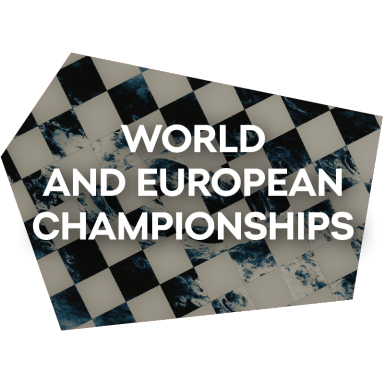 The presentation about this motorsport legend is about to start. The audience only need a few seconds to identify the guy behind the steering wheel. His name is also written on the vehicle (which he used to drive on rally tracks decades ago), but at the speed at which he’s just appeared onstage the letters have been impossible-to-read so far. 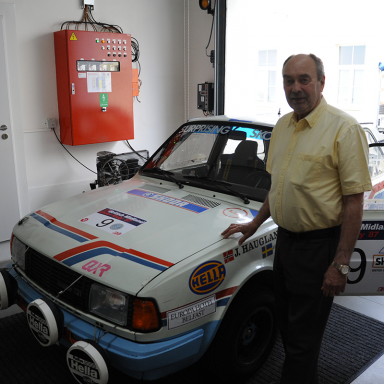 The door opens and, waving hello at the audience, Norway’s motorsport legend Johny Haugland gets out of the car, receiving immediate ovations – for his latest bold stunt, for his fabulous career and, primarily, for coming to Mladá Boleslav again. 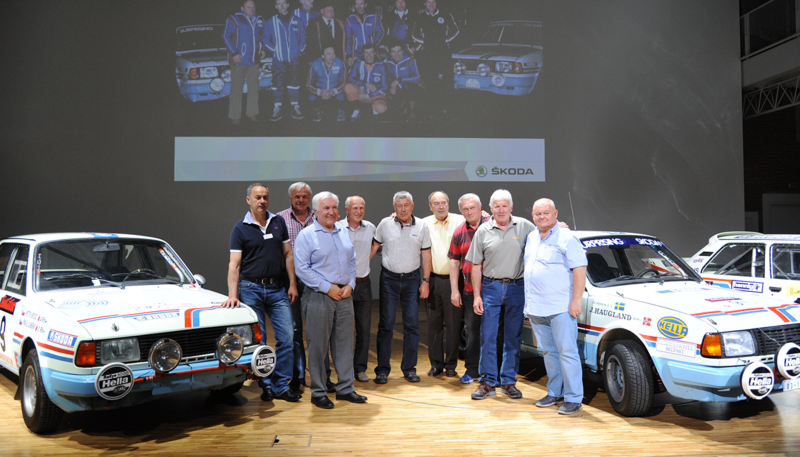 A detailed glimpse of ŠKODA 130 LR rally cars was offered under a series of presentations titled Remarkable Stories From ŠKODA’s History. 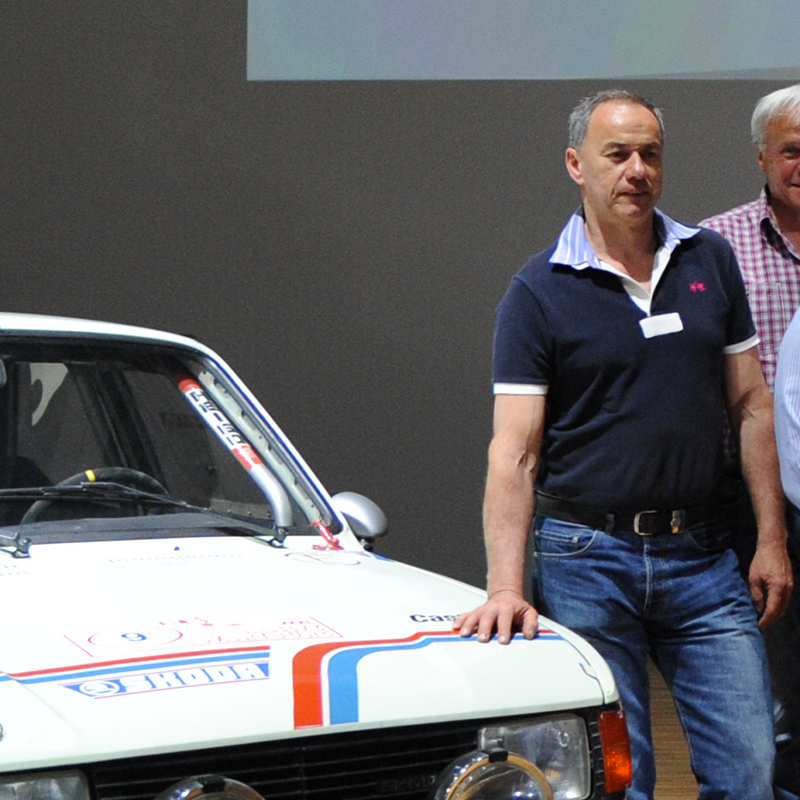 Jiří Kotek, Head of the Motorsport Department in the mid-1980s, car developers and big-name drivers of those times talked about the fabulous era of the 130 LR at the ŠKODA Museum on May 23. 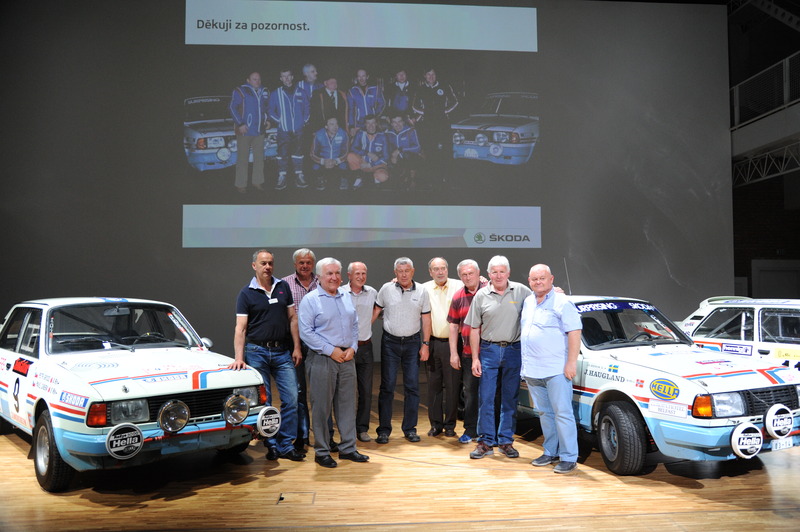 Besides Jiří Kotek, the guests to have talked about the “good old rallying times” included Johny Haugland, Pavel Sibera, Svatopluk Kvaizar, Petr Samohýl… and more. 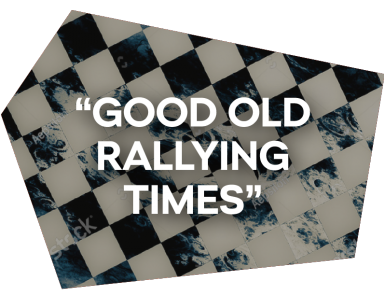 The audience were taken back to the 1985 Škoda Rally and the 1985 RAC Rally through films that, over time, have become real archive gems. The 130 appeared on rally tracks in 1985, with the ambition to continue the success story of its predecessor, the 130 RS. 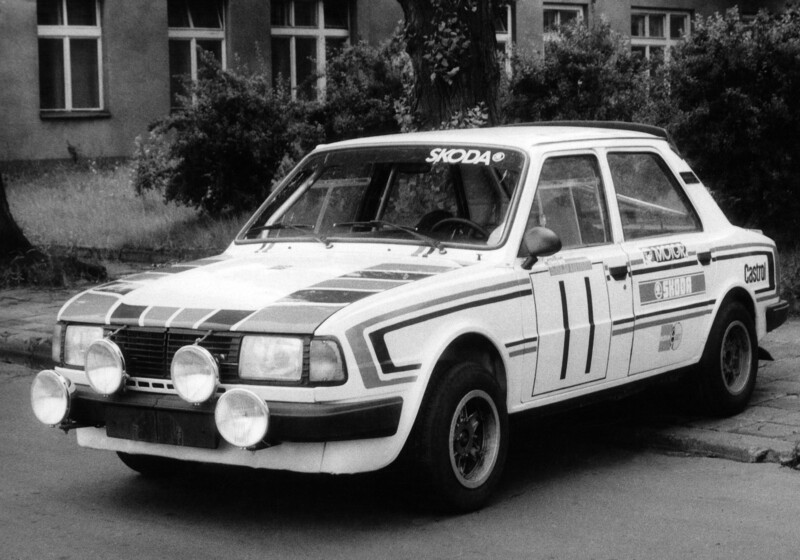 Although the FIA promised stability in terms of making it possible for the new 130 to take part in international competition, Group B was prematurely abandoned due to a series of fatal accidents, and the ŠKODA 130 LR therefore only had three years to show its calibre. 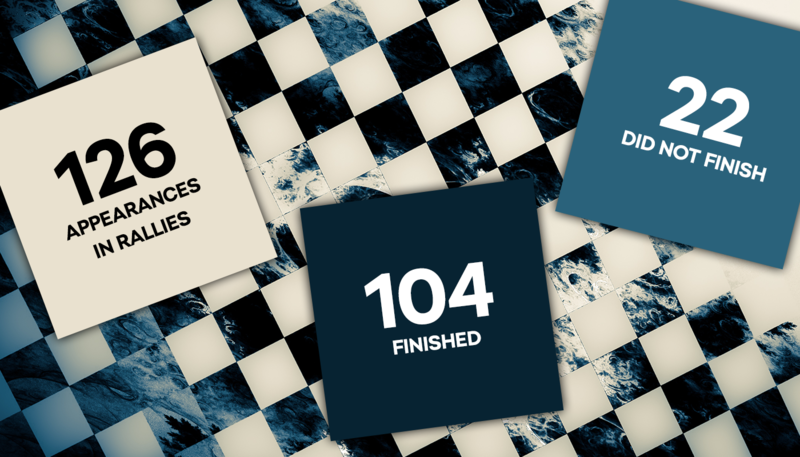 The era of the new 130 started on home tracks, at the 10th Wallachian Winter Rally in the winter of 1985, and the podium positions were won by Svatopluk Kvaizar - Jiří Janeček, Johny Haugland – Jan Olov Bohlin and Ladislav Křeček – Bořivoj Motl. 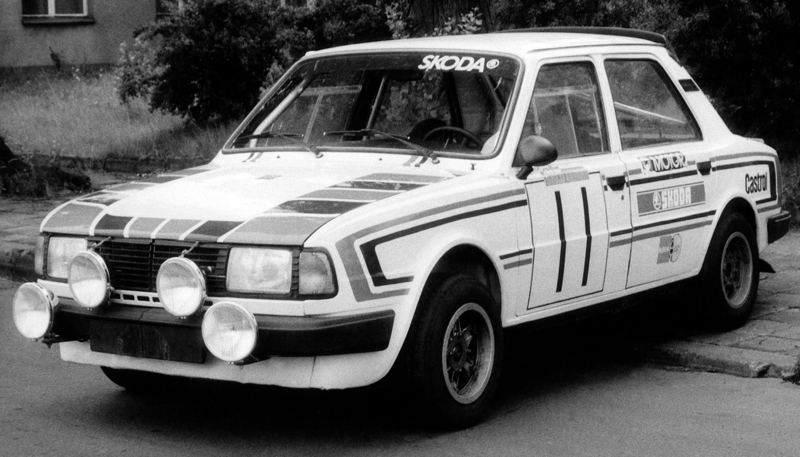 The first big international success for the ŠKODA 130 LR came at the 32nd Acropolis Rally, one of the world’s most difficult events. Ladislav Křeček – Bořivoj Motl won their class and finished 13th overall. The ŠKODA 130 LR features an all-aluminium engine with an eight-port cylinder head. The car’s maximum power output is 130 HP. Aluminium was used also in some other parts, and the windows are plastic. 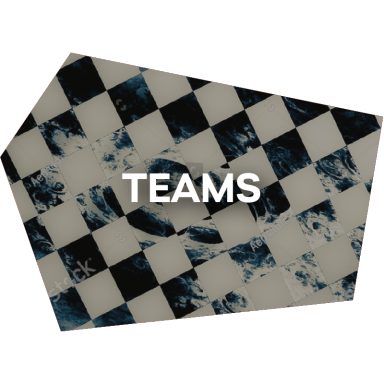 The gearbox is a five-speed unit. Compared to its predecessor, the 130 RS is 90 kg lighter, its driving properties are substantially better and its brakes are more efficient.